Praised for his sweet, luxurious sound (Fanfare), and the thoughtfulness and seriousness (Nashville Scene) of his interpretations, Stephen Miahky is the Joseph Joachim Professor of Violin at Vanderbilt University and first violin of the Blair String Quartet. He has garnered acclaim for his performances as a recitalist and chamber musician throughout North America and Europe. Some of his recentengagements include performances at New York City’s Merkin Hall, Symphony Space, and Bargemusic, Atlanta’s ProMozart Society, the Princeton Chamber Music Society, and NPR’s Performance Today. Miahky is a member of Brave New Works and a rotating concertmaster of the IRIS Orchestra, based in Memphis, Tennessee. 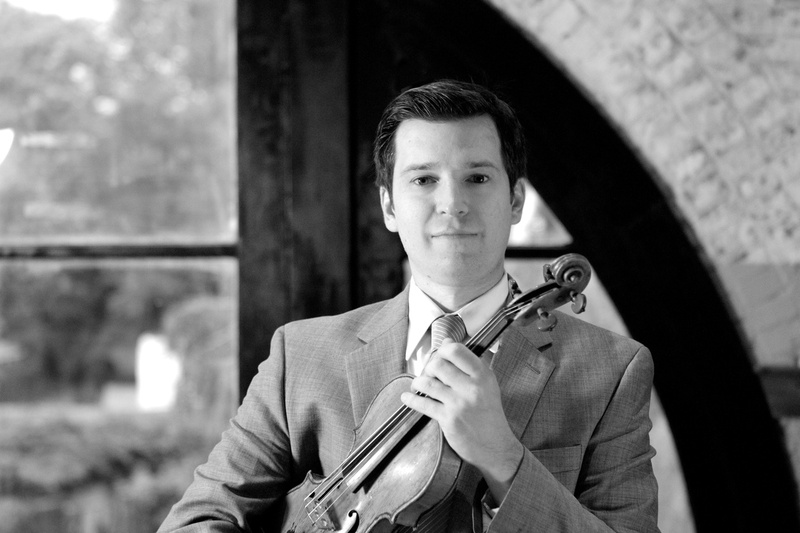 He has also performed as guest concertmaster of the Illinois Symphony, the Columbus ProMusica Chamber Orchestra, Houston’s River Oaks Chamber Orchestra, and the Kansas City Symphony. As a recording artist, Miahky can be heard on numerous world-premiere recordings on the AMP, New Dynamic, Edition Modern, Albany, and Naxos record labels. Originally from Akron, Ohio, Miahky earned B.M. and M.M. degrees from the University of Michigan and a D.M.A. degree from Rutgers University. He studied violin with Arnold Steinhardt, Paul Kantor, Stephen Shipps, and Alan Bodman, and chamber music with Andrew Jennings, Martin Katz, and members of the Cleveland, Brentano, Juilliard, American, and Tokyo Str ing Quartets. He received additional training at the Aspen Music Festival, Meadowmount School of Music, Canada’s National Arts Centre, and the Perlman Music Program. Miahky spends his summers as a resident artist the Walla Walla Chamber Music Festival, and serves on the faculty of the Montecito International Music Festival in Riverside,California.